If it’s fun, adrenalin and muddy faces you are after, then look no further. 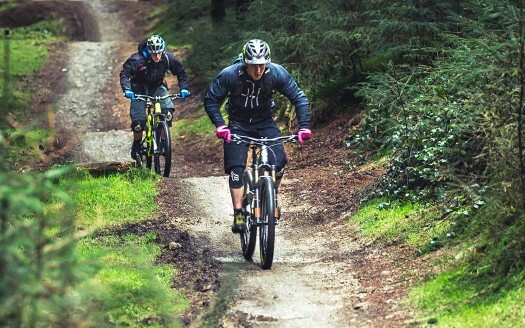 As one of the UK’s leading mountain bike trail centres Oneplanet Adventure has something for everyone, no matter what your experience or ability. 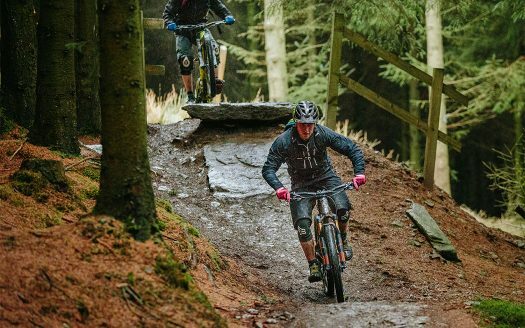 As the gateway to your mountain biking experience in North Wales, Oneplanet Adventure, located in Coed Llandegla Forest, has become well known as the place to come for your mountain biking adrenaline fix in the UK. 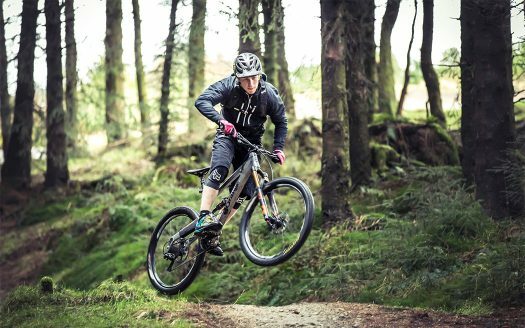 Located just 20 minutes from Chester, Oneplanet Adventure is the most accessible purpose built mountain bike centre in North Wales and no matter what your experience level, its sure to have you grinning from ear to ear. Whether you’re a first timer, looking for a safe and fun introduction to the sport, or a regular weekend warrior wanting that next challenge and adrenalin fix, Oneplanet Adventure have it covered. 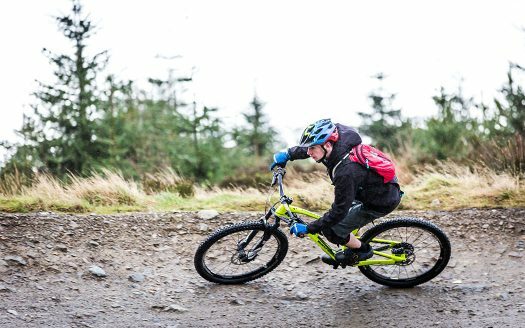 There is a range trails to suit all abilities, from the picturesque Green Trail around the reservoir to the airtime-tastic B-Line trail and plenty in between. The carefully designed network of trails ensure that progression is simple and finding a trail that suits your ability and fitness levels will be easy. The trails at Coed Llandegla are constantly being developed and maintained. There are a number of optional loops such as ‘Parallel Universe’ and the popular ‘B-Line’ which incorporate boardwalk sections and a wild series of table top jumps for experienced riders. We also offer various grades of walking trails. The purpose built visitor centre ensures your every need is catered for. From quality bike shop, bike hire and workshop facilities, through to award winning cafe, everything you need to have an amazing day out on the trails is available at the Oneplanet Adventure Visitor Centre. Monday: CLOSED * Car park and toilets are open all day Monday. The cafe is known for its large portions and friendly atmosphere with gnarly bike films shown on loop. Hot food is served in the cafe between 10.00am and 4.30pm. There is also a shop and bike hire available. For more info visit Oneplanet Adventure. Car park is open at 9am every day, and locked 30mins after the centre closes. A charge is made for car parking in order to allow ongoing re-investment into the development of the trails. Car park charges are £4.50 for the whole day. Alternatively a season pass is available for 12 months which costs £60. Please Note: The trail head closes 1.5 hrs before the visitor centre. 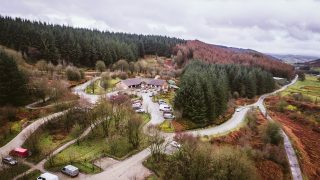 Coed Llandegla Forest is located on the A525, 7 miles west of Wrexham. From Chester take the A483 south towards Wrexham and then take the A525 west, signed Ruthin. From the Ruthin area take the A525 east towards Wrexham. Coed Llandegla Forest is signed from the road. Ordnance Survey Map Sheet 117 Chester & Wrexham, 1:50,000.